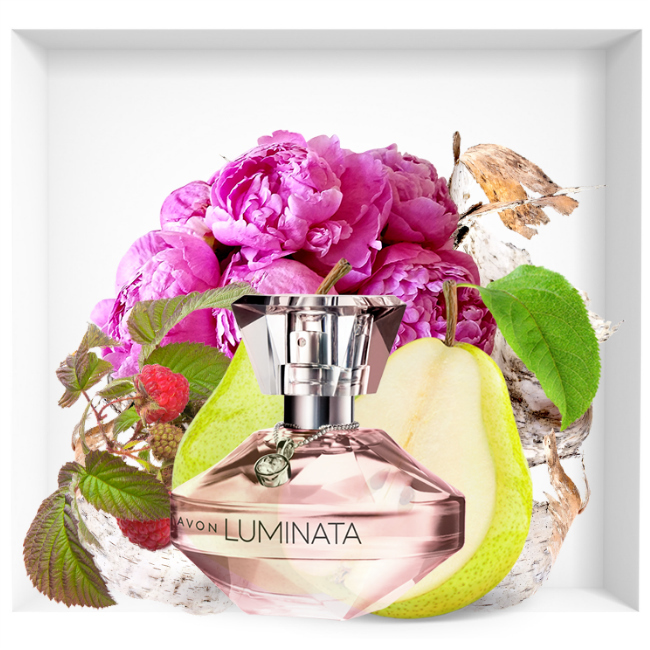 Avon Luminata is presented with a radiant aroma of fruity notes of pear, raspberry and a floral body formed by a delicate bouquet of White Peony: a special ingredient that translates all the purity of the crystals and the velvety essence of the Magnolia Vitessence. 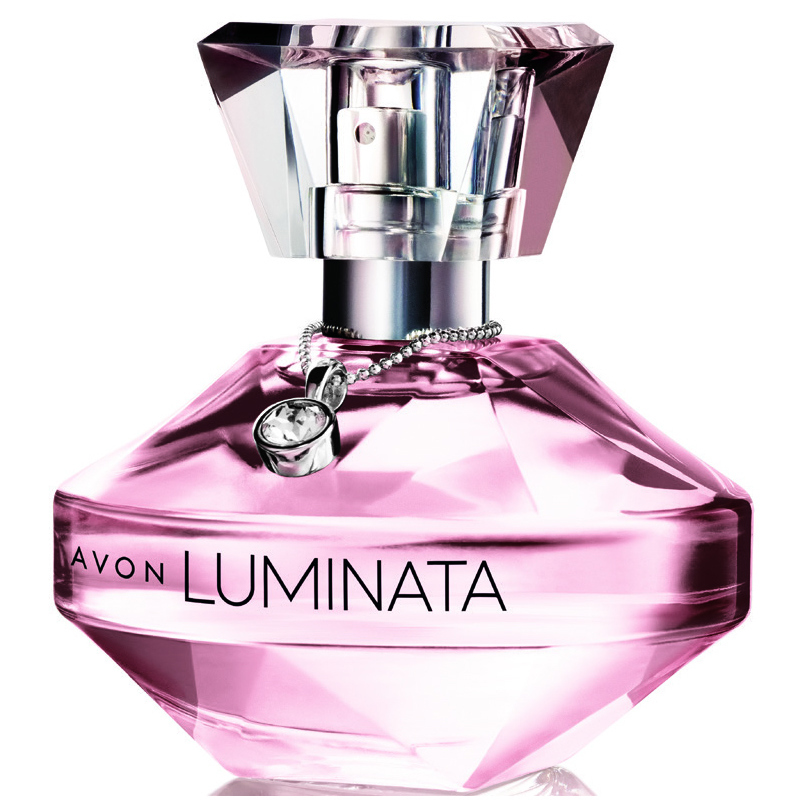 Avon Luminata was specially created by Maurice Roucel and Isaac Sinclair, two master perfumers of renowned international firms. 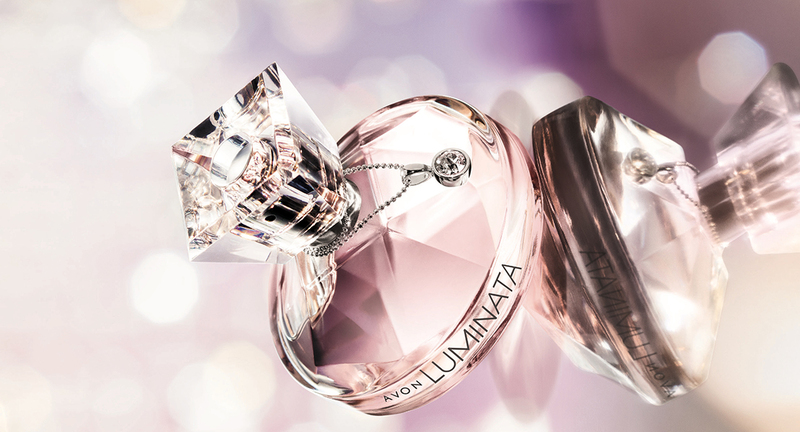 A fragrance created for women that shines with its own light. The heart of the fragrance is the white peony flower. A flower native to Asia, which in the oriental culture is the symbol of beauty and represents the duality of every woman: her delicacy and her power. This exclusive flower, combined with the sweetness of the pear and the white woods, achieve a sophisticated and powerfully feminine perfume. AVON combines the luxury of the exclusive crystals of the Swarovski house with its new creation Luminata. Each fragrance, with its refined presentation in crystal form, includes a pendant from the prestigious Swarovski house.